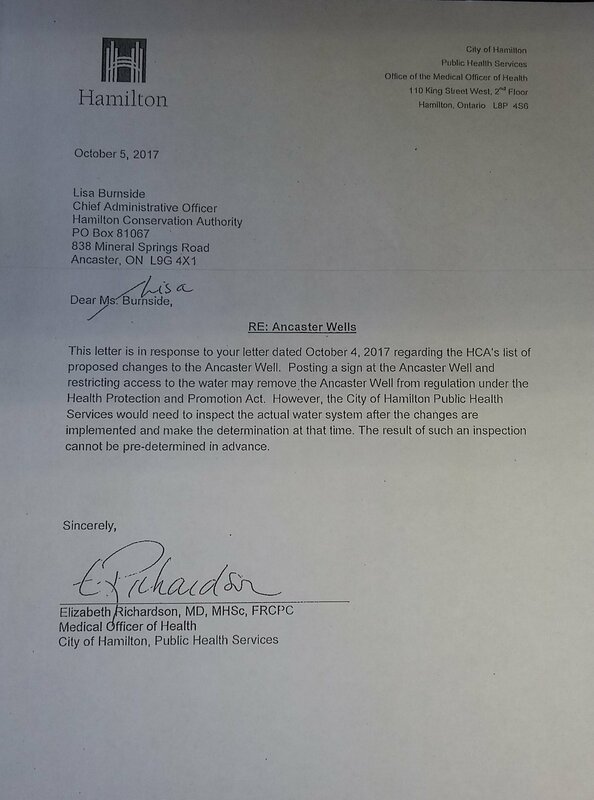 What the letter from the health dept essentially proves is that the HCA sent a letter to the Health Dept asking for the standards be waived from non-compliance and post a sign. Their request included the un-necessary by any laws feature of a fence – for the sheer purpose of creating a change of use so that they can remove the restrictive covenants. 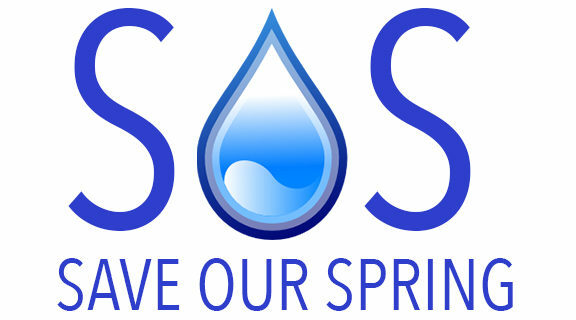 The Health Dept was in agreement that signage was all that was necessary provided that they did not meet the requirements of a Small Drinking Water System that would be verified by inspection. The HCA was presented by the SOS Team two alternate solutions – re-classify and signage, or let a community group continue to honor the deed. Both of the those solutions were in compliance with the land deed. Lloyd and the HCA insisted with minimal community support a fence or closure. This letter proves that there would not of been imminent well closure. There was also indeed a tremendous political will to see this through, as fence or closure. The health scare of Arsenic was completely bait and switch. The town just lost a public access well. A well that was donated by a farmer to the town of Ancaster, and purchased by the HCA with A Heritage Grant.